Whenever you think about hair loss, the first thing that comes to mind is Rogaine. It is one of the best marketed hair loss treatments on the market right now. It is very popular. It also a big thing in pop culture to take some jabs at, simply because it is one of the biggest products for hair loss and it is so wide spread. However, what people really want to know is if it really works and if it works as well for women. When you are looking at hair loss treatments, you need to look at verified results. The big thing about Rogaine is that is main ingredient Minoxidil has a ton of research about how effective it is. It is has been around for over 20 years, so there is plenty of evidence. Rogaine is one of the few products approved by the FDA to actually regrow hair. They even did clinical trials and it showed that 9 out of 10 people had grown hair just after 4 months when used twice a day. The main ingredient of Rogaine, Minoxidil, is a vasodilator medication. This means that it widens your blood vessels and helps to increase blood flow. Originally, Minoxidil came out in the 1950s to be a cure for ulcers, but it didn’t work. It was however found to be a really strong vasodilator. This lead the FDA to approve it as a treatment for blood pressure and it was called Loniten. It was during this time that scientists found that it had a unique side effect –unexpected hair growth. This allowed the FDA to approve it for hair loss prevention in then 1980s called Rogaine. It has been known to treat dandruff too, giving you the appearance of healthy hair again. Rogaine works by you massaging the medication into your scalp twice a day. You will need to use about half a cap each time you use it. You will really begin to see results in 4 to 6 months. Rogaine helps promote hair growth by causing hyperpolarization of your cell membranes. This simply means that it expands your potassium channels and blood vessels. This in turn causes the hair follicles to be infused with more nutrients, blood and oxygen. 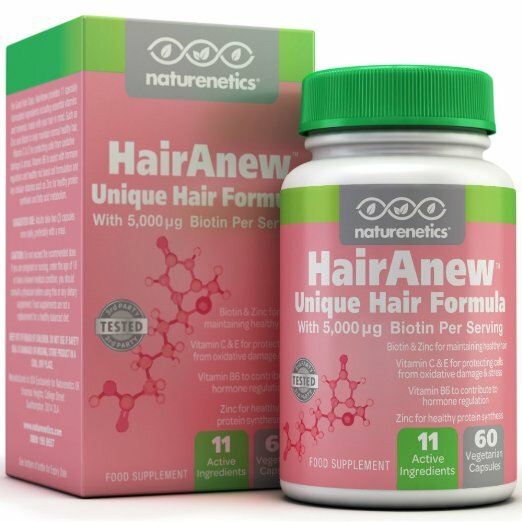 This revives old dormant hair follicles, and keeps the existing hair follicles healthier simply by stimulating the follicles to go into the growth phase. Hairs that are in the growth phase will be more robust and thicker. Minoxidil can give a user some pretty dramatic results especially if they still have a lot of hair left including those who have a lot of follicles in the thinning phase. If your hair has been dormant for more than 5 years, it is quite unlikely that Rogaine can activate any growth. The ideal person for Rogaine is a 20-30 year old who is in the first stages of developing bald spots. 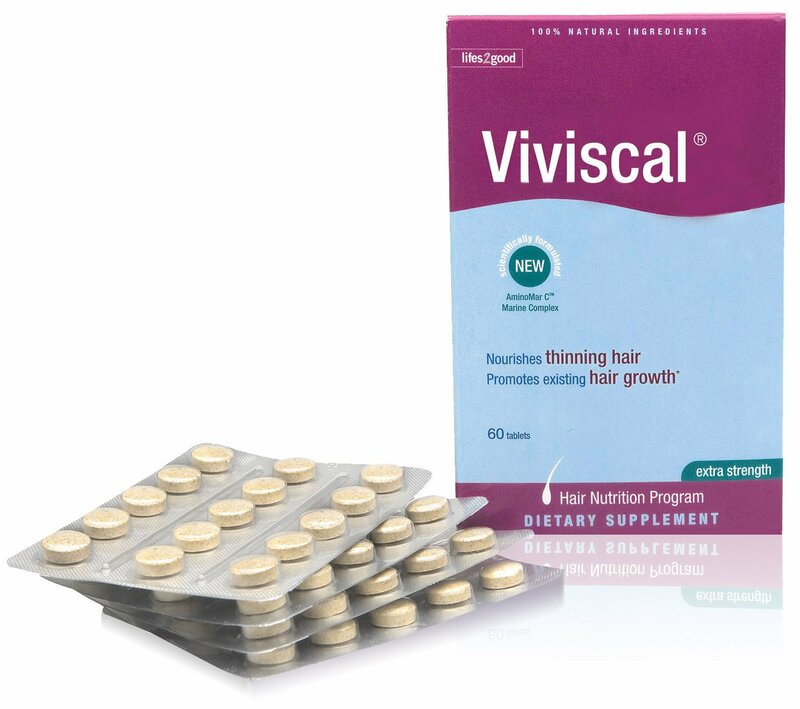 Minoxidil is a hair regrowth treatment that not only stimulates, but prevents DHT like Propecia. Now, DHT is the main cause for male pattern baldness, and just like with many other treatments, once you have stopped using it, the hair that you have will end up falling out. If you stop Rogaine, it won’t be keeping your hair alive any longer, it will become a victim of DHT. Overall, Rogaine is quite effective especially for young men who are just now going through the balding phase. 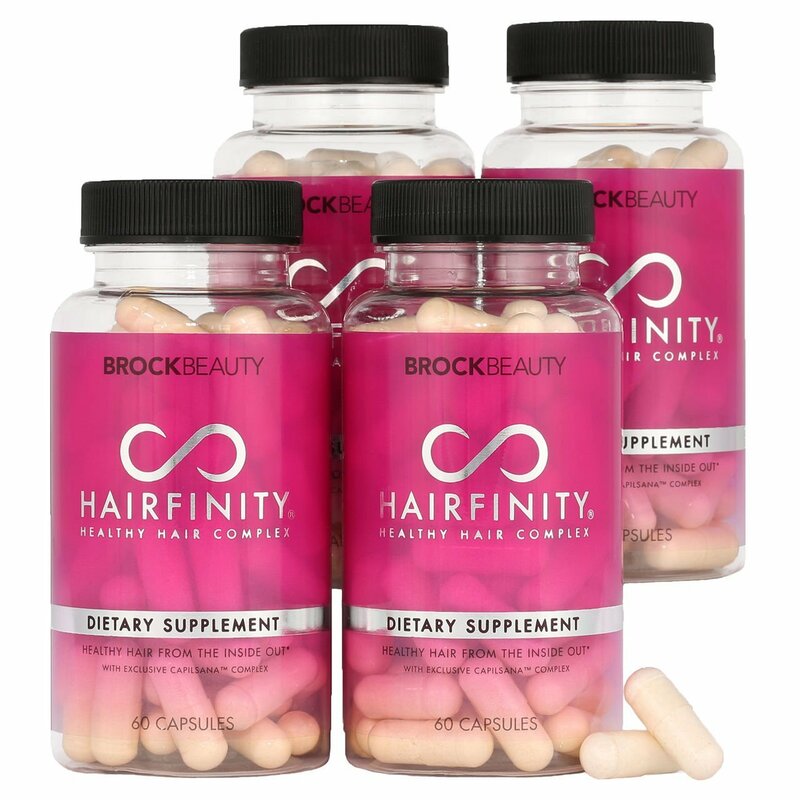 It maintains current hair and stimulates new hair growth and you can purchase it over the counter without having to have your doctor prescribe it to you. Just remember if you stop using Rogaine, your hair shedding, hair thinning, or hair loss will continue to happen. It can be a real hassle to apply to your hair twice daily. Since you have to apply it often, it can begin to get expensive to keep Rogaine in your hair arsenal. So, Does Rogaine really work? The truth is that 90% of men who use it get to see hair growth after 4 months of using the Rogaine foam. If you look at all the information about Rogaine, you are going to see that it does work. A popular question is if it will work for you. That is harder to answer. Each person is going to be different, and everyone will react to the Rogaine treatment differently. The only way to know if it works for you is to try it for 6 months and applying it twice a day. That is going to be the best way to see if it will work for you, plus it shows what type of results that you can get from long term use. Luckily, over the years the price for Rogaine has really dropped down, so paying for Rogaine for 6 months, isn’t going to be too much of a problem. Minoxidil is a low risk medication and the side effects from using Rogaine is virtually non-existent to very mild. It is very important to remember to have the right type of expectations when you begin using Rogaine. There are a lot of ways that your hair may respond to the treatment. Either you are going to grow out a lot of hair, grow only a little back, not regrow your hair but maintain what you have, or have no results at all. It is quite unlikely that Rogaine is going to cause your hair loss to get worse. The worst that could happen is that you are where you started before you applied Rogaine. Basically over 33% of people will have a lot of hair growth. If you end up using Rogaine and end up with a heck of a fro, then you are part of the minority. The common response is that there is a bit of growth or you end up maintaining. Stopping any additional hair loss is really great when you think about it, especially if you can’t really tell that you are going bald. Another good thing about Rogaine is that it will actually slow down the causes of hair loss at your hair line. It won’t stop it all together, and this is where it can be the most noticeable. 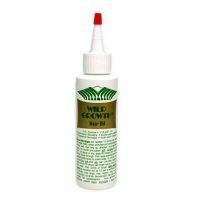 It is really unknown about how well it will work for a receding hair line. This is simply because all the trials are done of the back of the head. This is one the place they can advertise that it will work at. There is a Rogaine for Women, and it is a separate treatment that was created to help prevent hair loss that is experienced by women. It contains Minoxidil, and it comes in different amounts of the main ingredient. Women’s Rogaine is actually the only FDA approved hair loss treatment for women. Many women begin to see results in 3 months, but you really show results in 6 months. You are the best judge of your body. Not to mention, if you get the 5% solution, you will only have to apply it once a day instead of twice daily, unlike the men’s solution. There have been a lot of studies done on how well Rogaine works for a hair loss in women. It shows it is a quite effective product for female pattern baldness, and it even works well for those who are just not starting to see a bit of thinning in their hair. 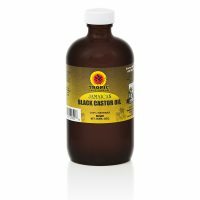 It helps to stimulate new growth and even helps with the volume of the hair you have. The hair follicles that are thinning will actually grow. This causes your hair to look fuller and to have so much more volume. This helps a woman experiencing female pattern hair loss to once again get that style that they are going for. Check out this page for a full review of Rogaine for women. Rogaine For Beards – Does it work? Rogaine for Beards seems a bit weird at first, but this is just because many people aren’t interested in the hair loss treatment. They are pretty curious about using it to grow beards. Beards are a big part of the in crowd these days, and it isn’t just the hipsters that are worrying about having a great looking beard. It isn’t just any beard, they are wanting a thick, full beard that will make all the ladies go crazy. There are some guys out there that don’t have the beard of their dreams and are looking for a way to really step up their beard game, so they start using Rogaine on their face. Minoxidil does cause extra hair growth, and it has been used in some medical cases where a patient had lost their hair in various parts of their body besides the scalp. Just because Rogaine for Beards hasn’t been FDA approved, doesn’t mean that it won’t work or that it is dangerous. You should use at your own risk because you may get some side effects and if you do then it will be on you. Good news is that many people have used Rogaine to grow their beards, and most report that they did not have side effects and great results. The most common issue happened to be some dry skin and some stated that a rash happened. You may notice that before you every use Rogaine, that your facial hair is super thin or colorless, and just not that great or even noticeable. Because of this, Rogaine will thicken the hair. You will have to use Rogaine for about 6 months and if you don’t see any results, then you can blame your genetics. Since Rogaine has been on the market, there are only a few reported side effects. You can get both strengths of Rogaine over the counter, so the risk is considered to be quite minimal. Minoxidil when applied is really tolerated. Just be sure you don’t mistake your Rogaine foam for whipped cream. Just be aware that when you start using Rogaine, you are going to notice a lot of shedding. This is a good thing as it means that your follicles are responding to the Rogaine and are pushing out thinning or dead hair to make room for your new growth. The most common side effects are itchy skin, skin rashes, dryness around or on the area where you are putting Rogaine. Be sure to check with your doctor before you start to use Rogaine. There have been other side effects like blotchy or red skin, burning itchiness on the scalp, inflammation of your roots, increased facial hair growth, and swelling of your extremities or face. There are a few things that you can do to help lower your risk of having side effects. Use a shampoo like Nizoral to keep your scalp from being too itchy that is caused by Rogaine. Only use the shampoo no more than 3 times weekly. Be sure to not go over the dosage of Rogaine. Apply it to your dry hair which will keep you from absorbing it into your skin. Be sure to wash your hands after you apply Rogaine and do so with soap. It has been a rare occasion that it was absorbed into your skin. This can cause fainting, headaches, swelling in your face and extremities, blurred vision, irregular heartbeat, chest pain, lightheadedness, and numbness. If these happen, check in with your doctor. When it comes to Rogaine for women, it has the same type of side effects. But it is not safe for a developing baby. It is recommended to not use while pregnant or while you are breastfeeding. Rogaine is really great. 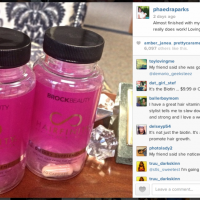 There aren’t any other medications that will stimulate hair growth like this that you can get over the counter. 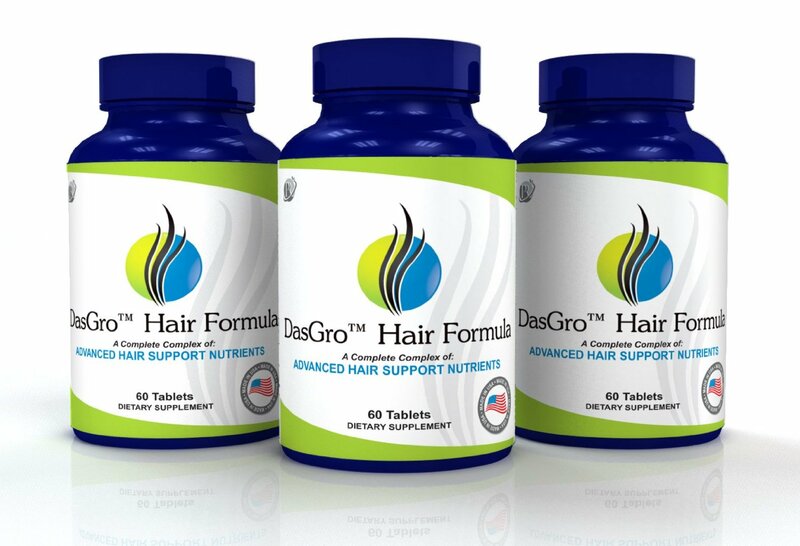 It is also one of the few proven hair loss treatments that is FDA approved. The only thing that can be a real pain is that it has to be applied 2 times a day. If you are like an average person, you shower once a day, and that means that if you shower in the morning, you are going to have to do it again at night to rinse the Rogaine out of your hair. It is a small price to pay in order to have great hair. Rogaine comes in a foam solution and can even be unscented. This is so much easier to apply and you don’t have to worry about your partner not being happy with the smell. 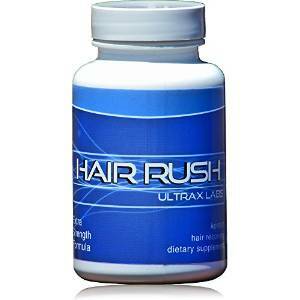 It is highly recommended as the best treatment for hair loss.